If this sounds like the type of torture and escape you need in your life, or you're a savvy investor and see the potential of an up and coming real estate hot spot, then you need to learn all about the Cape Verde Islands! How? Join our Great Escape Tour! 02-15 December! Speak to qualified property professionals & get discounted flights! €349 for 3 days/2 nights or €499 for 4 days/3 nights. 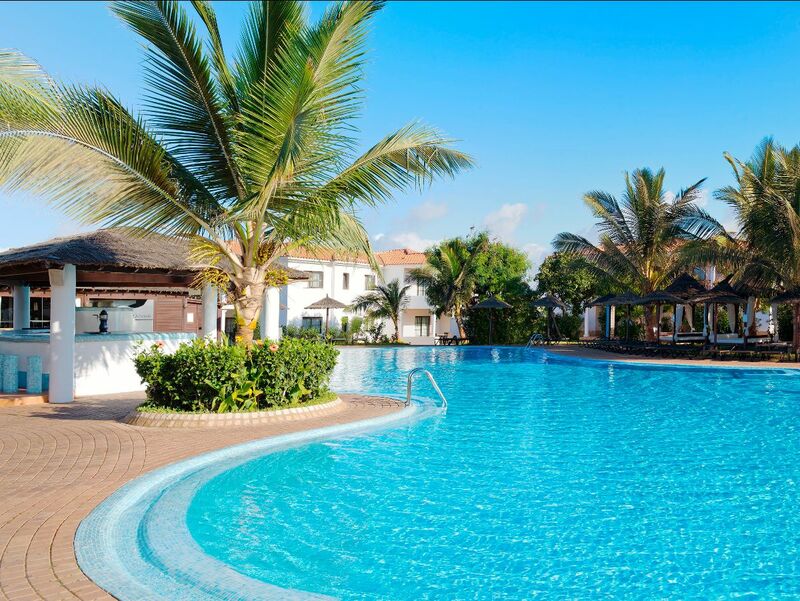 Cape Verde's tourism has been on the rise making it a prime location for those looking to make an income generated investment, mainly through rentals with a fully managed apartment, or use as a place to holiday when winter is elsewhere. What’s making this little known area so popular? 55 uninterrupted kilometres of beaches, lively surf, scuba and horse back riding are just the beginning at this luxury destination… Additionally, African, Brazilian and Portuguese influences are seen through the island’s music, fashion and food. 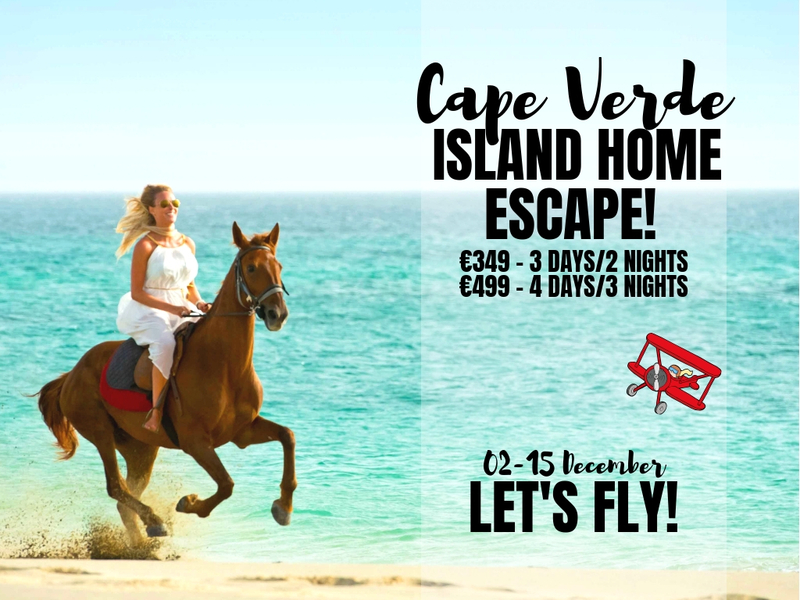 Built on a volcanic archipelago off the coast of Africa, Cape Verde offers endless beach exploration, an escape from the complexities of life, and is ideal for you when you need ‘me time’ or, if you're invested in providing the experience to others while enjoying income from the investment. Check the properties below and start your Great Escape Tour! 372 luxurious suites, apartments and villas throughout the Resort. Selection of spa facilities and swimming pools available to all guests. 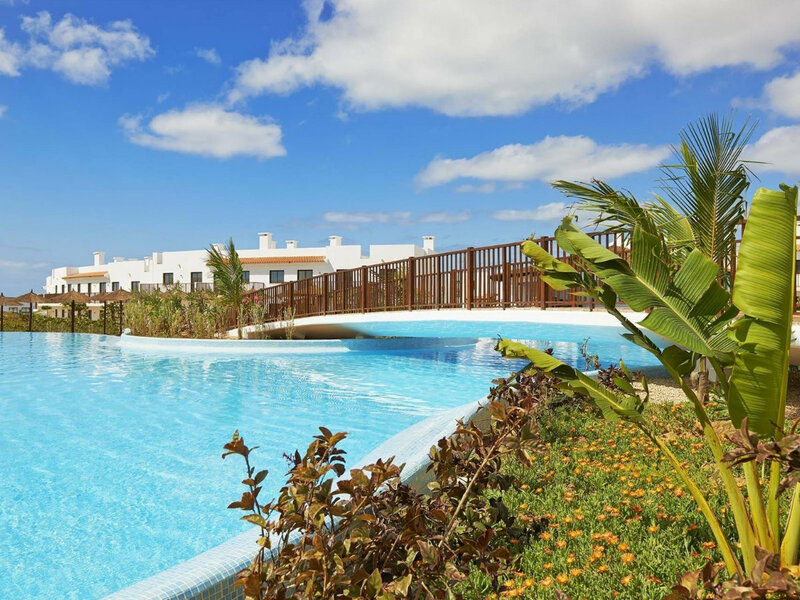 A fully operational all-inclusive holiday resort for over five years. Consistently high level of occupancy and maintained excellent room rates. Diverse selection of fine dining, buffet restaurants, modern bars, beach bar and grille. Range of large villas, luxurious suites and stylish studio apartments. Palm tree lined boulevard comprising of bars, restaurants and retail outlets. YHI Spa®, fully equipped gymnasium, tennis courts and beach volleyball area. 5 large freshwater resort pools including outdoor and indoor children’s facilities. Nightclub, champagne bar, Gabi Beach Club and an evening entertainment arena. 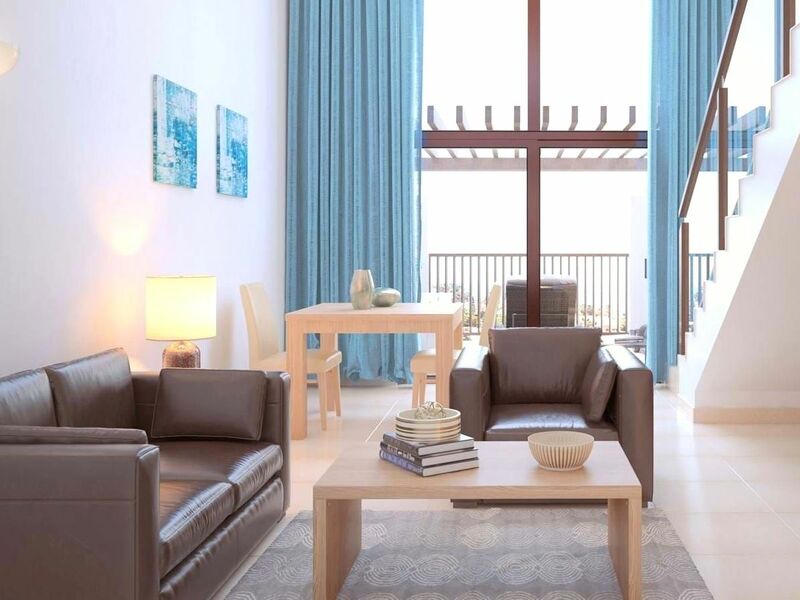 Duplex and penthouse suites along with a variety of beautiful private villas. 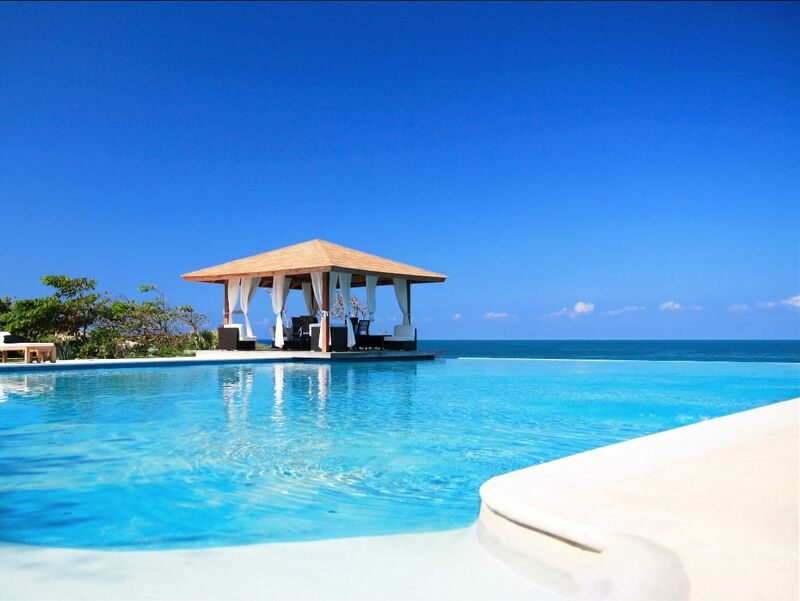 Enjoy the life of paradise and highest quality of service tailored to your specific needs. The hotel will be split into a family and adult-only sections. Kids club, playground, baby pools as well as tennis and beach ball courts. 304 luxurious hotel suites, designed to the highest standard. Range of bars and seven restaurants to explore. 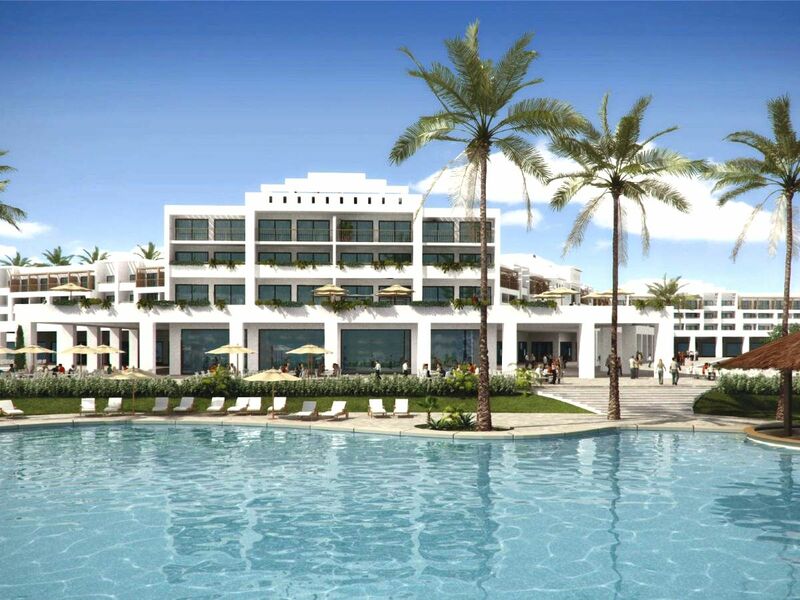 835 duplex and penthouse hotel suites, along with stunning private villas. 6 resort swimming pools, swim-up bars and poolside eateries. 6 restaurants, as well as a range of bars and the world-famous Gabi Club®. Luxurious YHI Spa® experience, fully equipped fitness centre and water sports centre. Children’s club, playground, baby pools as well as tennis and beach ball courts. Used our services previously? We'd love to hear your experience. Copyright © 2018 Ideal Homes International, All rights reserved.